THIS IS MOLLIE MY DOG. 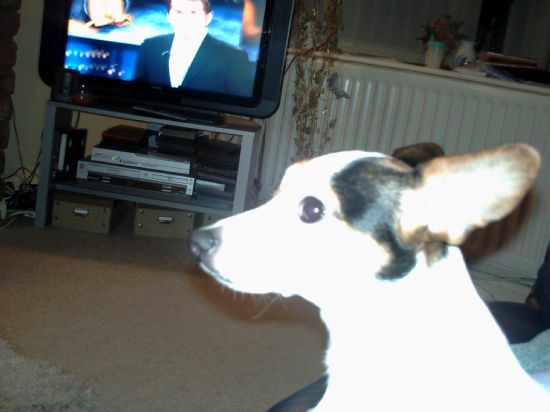 SHE IS A TEACUP JACK RUSSELL MOLLIE IS EXTREMLY SMALL AND DOES NOT EVEN WEIGH 7IBS BLESS. 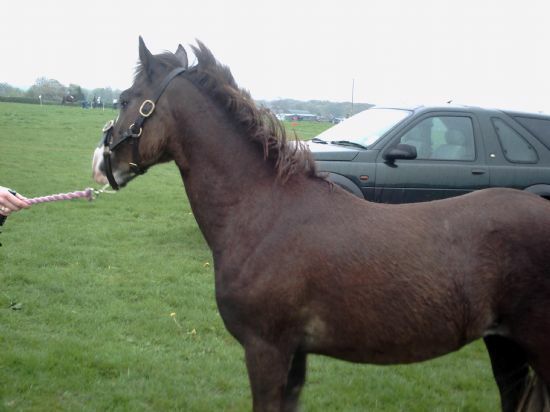 THIS IS CLEO MY PONY SHE IS NEARLY 2 YEARS OLD AND IS VERY SWEET. CLEO HAS JUST QAULIFIED FOR THE YORKSHIRE SHOW. SHE HAS WON SEVERAL ROSETTES AT BRIDGEWATER SHOW. CLEO IS AN A SECTION LIVER CHESNUT WITH A WHITE BLAZE AND FOUR WHITE SOX. THIS IS MILLIE SHE IS A MINATURE SHETLAND PONY AND IS ONLY 8 HANDS HIGH. 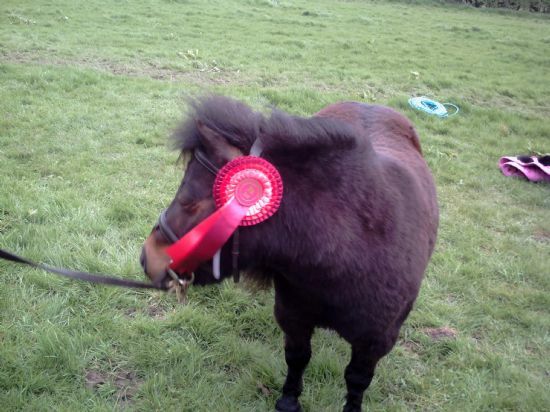 IN THIS PICTURE MILLIE HAS JUST WON FIRST AT BRIDGEWATER SHOW. MY DAUGHTER MELISSA AND HER FRIEND HALEY TAKE THE PONIES IN THE SHOW. MY GRANDSON JACK WON 2 FIRSTS ON HER AT LAST WEEKS SHOW. WE ARE HOPING TO BREED OF MILLIE SOON. 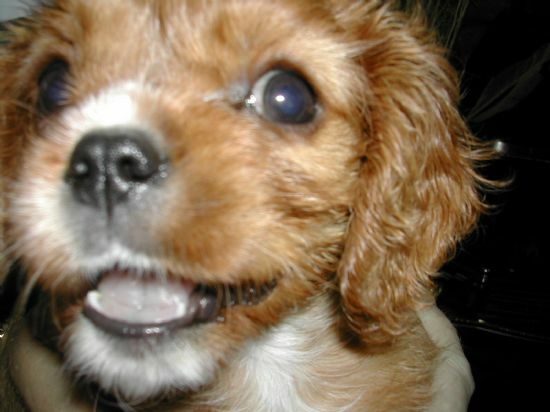 OUR RUBY KING CHARLES CAVALIER SPANIEL SHE IS JUST ADORABLE SHE 5MTHS OLD NOW AND MUCH BIGGER WILL POST SOME RECENT PICS SOON. 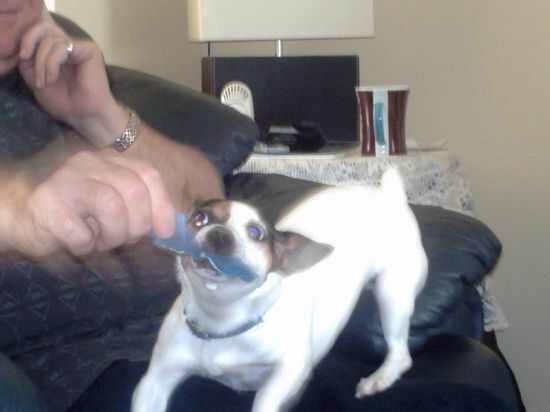 THIS IS MOLLIES FAVORITE GAME TUG OF WAR. SHE IS PLAYING WITH MY FIANCEE DAVID. YOU CAN SEE HOW SMALL SHE IS IF YOU COMPARE HER SIZE TO DAVIDS HAND. WHEN WE ARE ON THE SHOW GROUND CLEO LIKES TO KEEP HER EYE ON MILLIE TO MAKE SURE SHE IS NEAR. HERE SHE IS LOOKING AT ANOTHER SHETLAND IN THE DISTANCE, WHO SHE WAS CONVINCED WAS MILLIE. 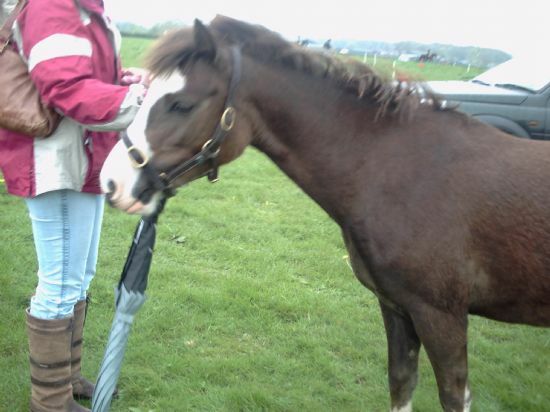 MILLIE WAS ACTUALLY IN THE SHOW RING AT THE TIME.